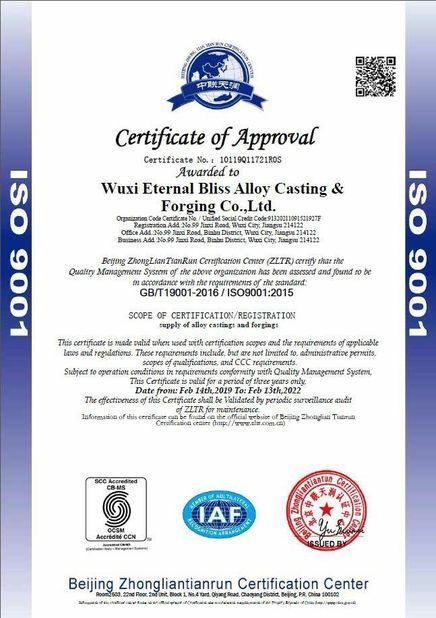 Eternal Bliss Alloy Casting & Forging Co., Ltd is a professional manufacturer of high alloy castings and forgings with 18-year history ! 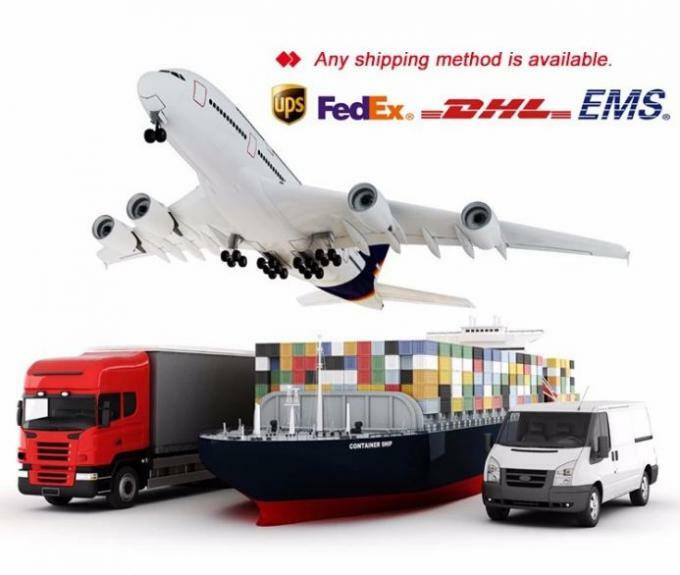 Our main products include corrosion, wear and heat-resistant castings and forgings with ferrous and non-ferrous materials with professional and efficient services. 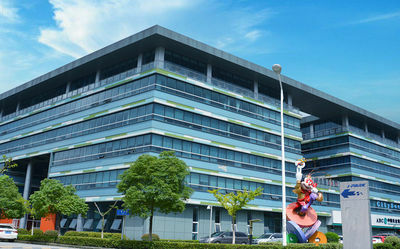 The registered capital is CNY13.14million. 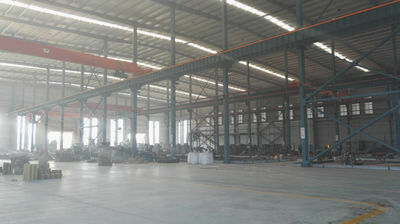 In 1990's, we engaged in the reseach and development, production of cast balls and forged balls. 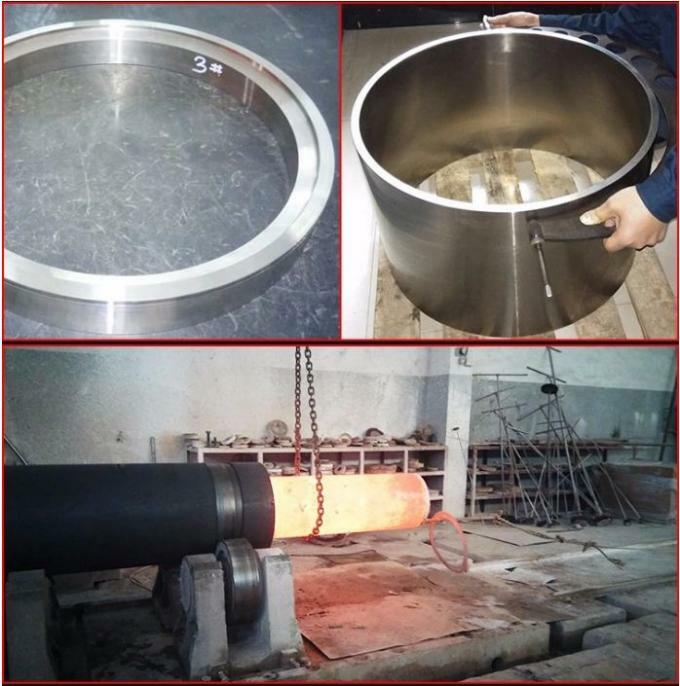 December,2000, we came to enter into the field of wear-resistant material,mainly for research,production and international marketing of wear castings. 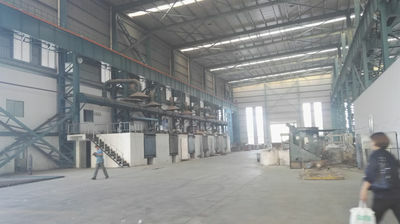 The main product scope includes mill liners for cement mills,mine mills and coal mills,wear parts for crushers and grinding rollers and segment liners for vertical mills. 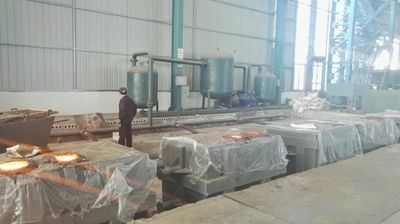 The material refers to high Cr white iron, Ni-hard white iron,Cr-Mo Alloy Steel, high Mn steel. 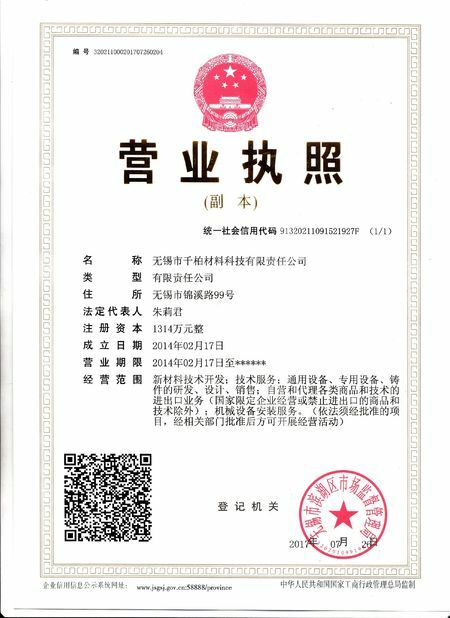 June,2012, we came to enter into the filed of heat-resistant material,mainly for research,production and international marketing of heat steel castings. 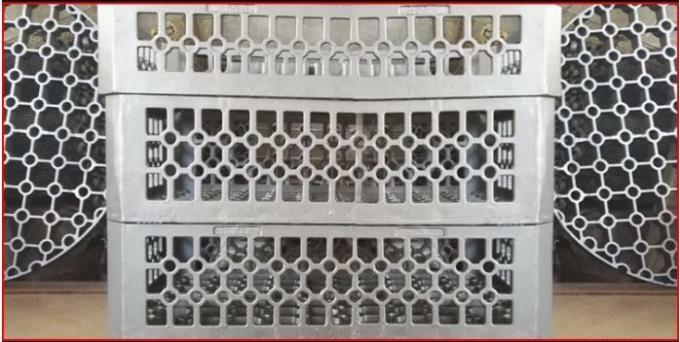 The main product series include heat-treatment fixtures, furnace grates,furnace bed plates with investment process,sand process and EPC process. 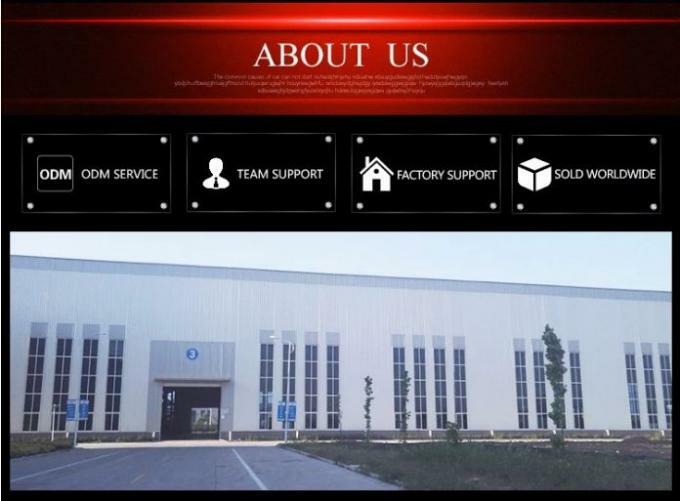 Feb,2014, we established the company to integrate all the casting and forging business and to provide our clients with the total solution of their demand in castings and forgings. 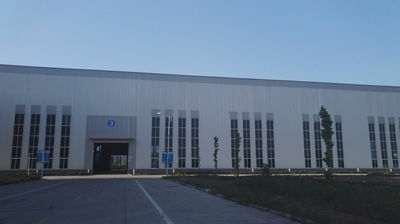 June,2015, we presented our quality alloy steel and alloy iron castings and forgings in NewCast Exhibition in Germany. 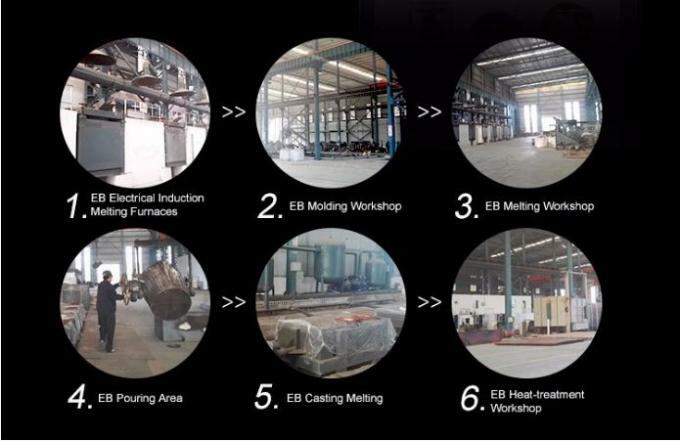 EB Casting & Forging, Your Total Solution. 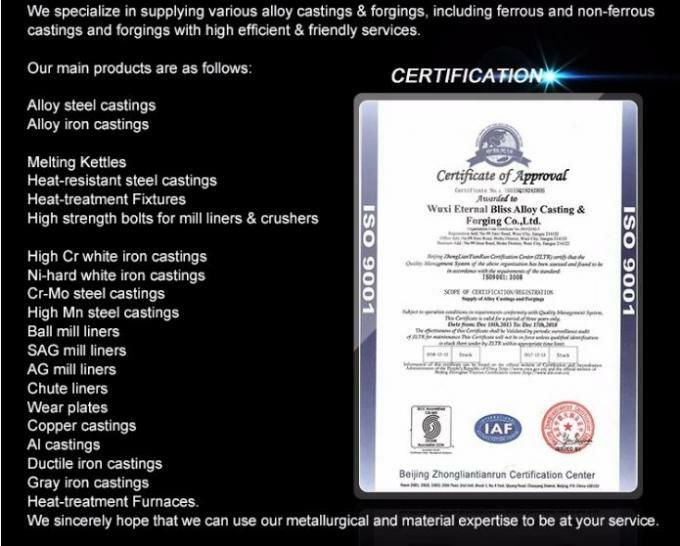 17 Year Customer-made High Quality Castings & Forgings. 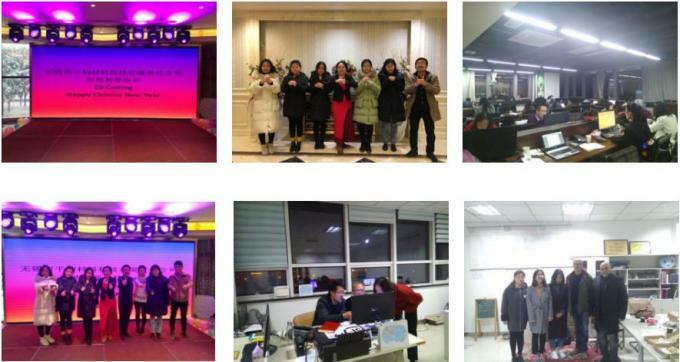 Every day, we are improving ourselves a bit. 4. 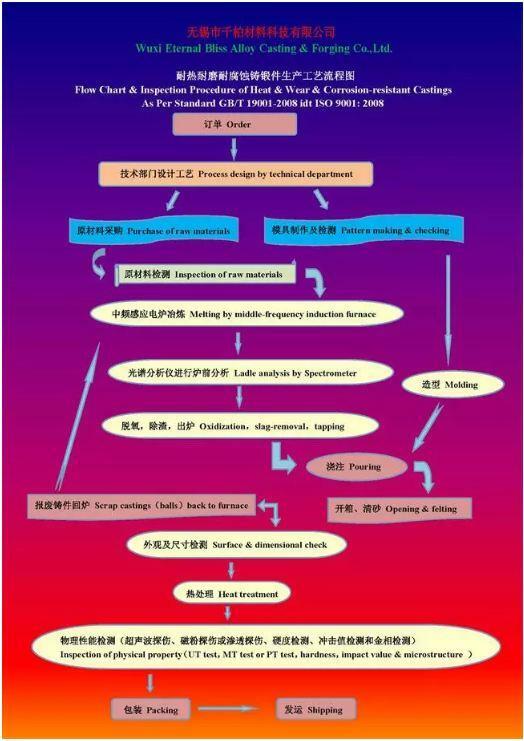 Efficient communication on both technical & commercial aspects. 1. 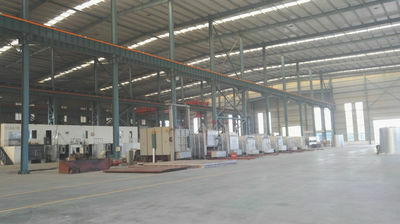 20-year Foundry Operation Experience. 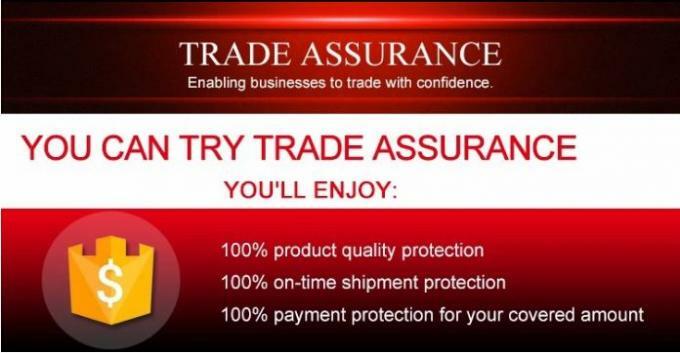 EB Team is always friendly and considerate with technical and commercial knowledge to proivde you professional service. 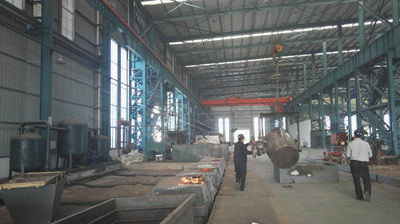 Please send us your inquiry to get better prices and total solution about design and material selection. 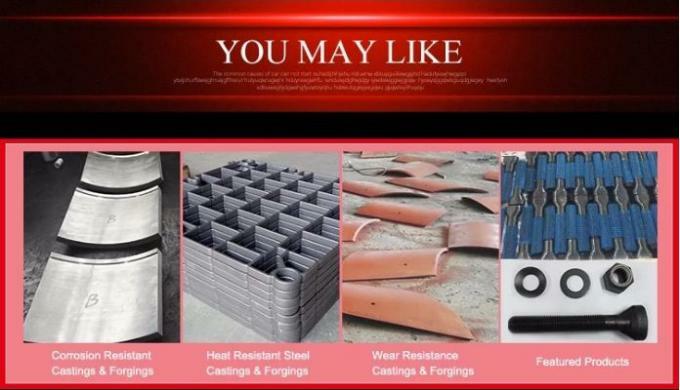 8-year design experience in Heat-treatment Fixture,including material baskets and trays. 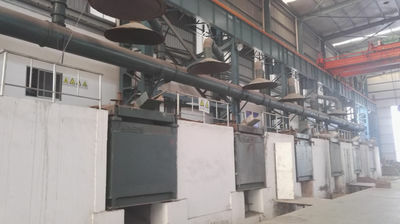 16-Year experience in heat treating wear castings with air quenching,liquid quenching,fan quenching & foggy quenchining,etc.based on specific material grade & section thickness of specific parts.